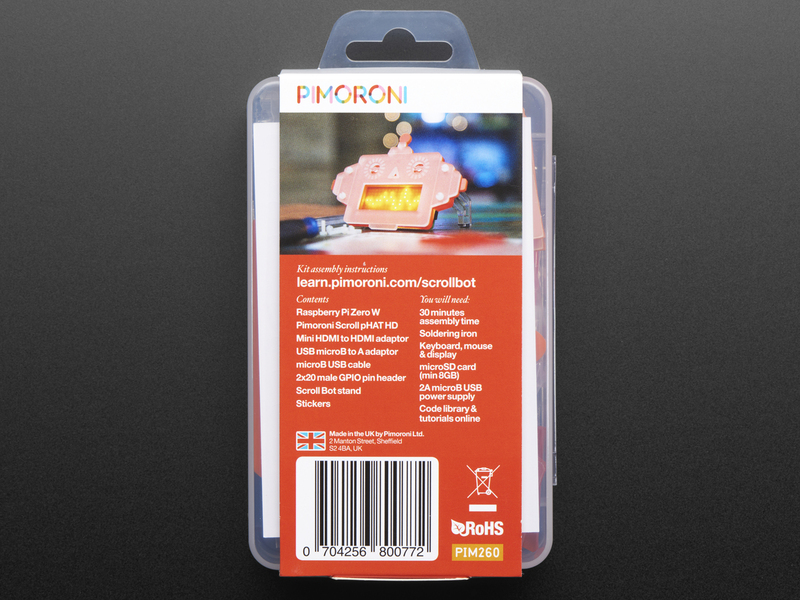 A robot friend to sit on your desk and scroll the news, weather, or your Twitter feed - it's the Pimoroni Scroll Bot! The Scroll Bot Kit combines the Pi Zero W with the new Scroll pHAT HD board, and masquerades as a friendly orange robot, perfect for sitting on your desk or on a shelf. 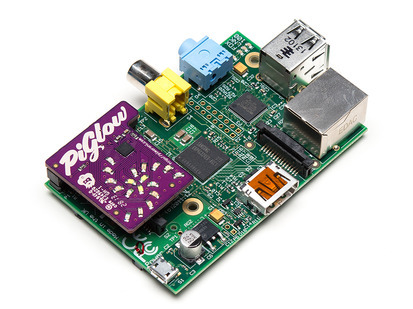 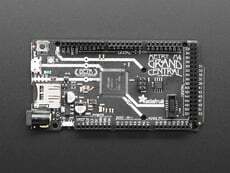 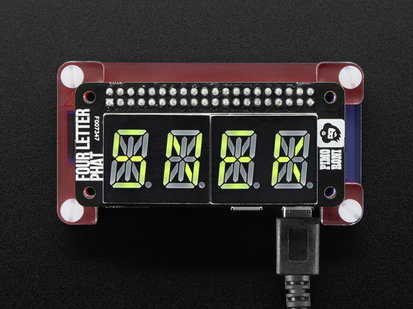 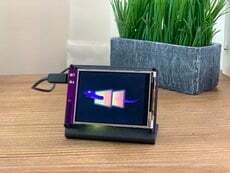 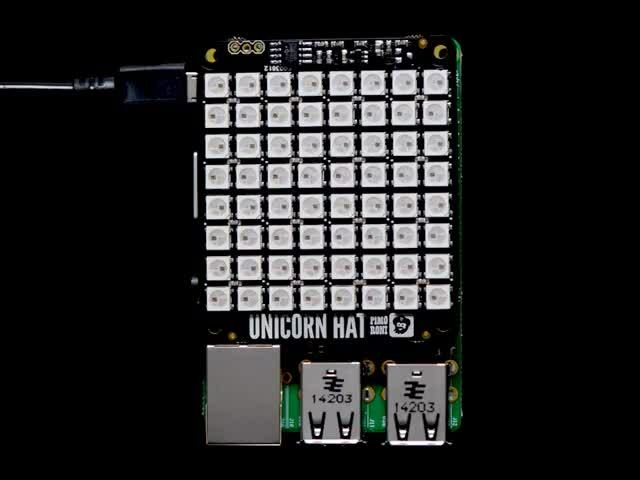 It's ideal for scrolling messages or for simple animations and, of course, it takes advantage of the built-in wireless LAN on the Pi Zero W. It'll take around 30 minutes to assemble everything (check out Pimoroni's assembly guide for details). 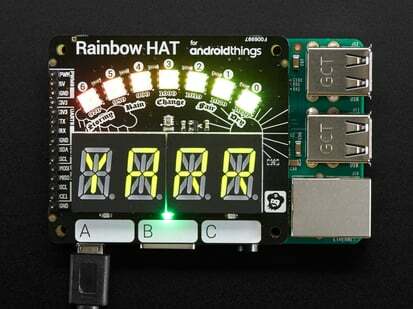 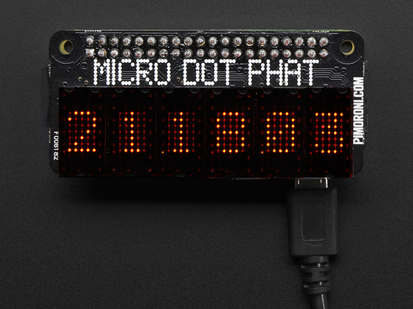 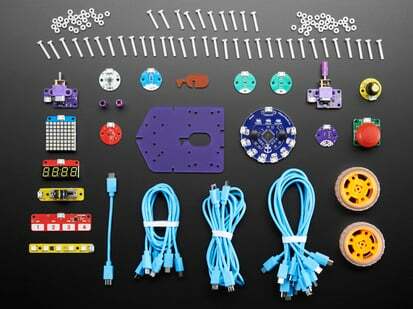 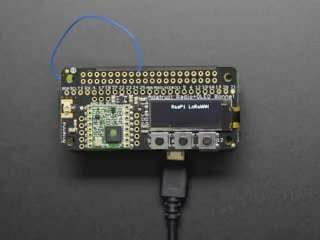 All you need to add is your own micro-SD card and a USB power supply. 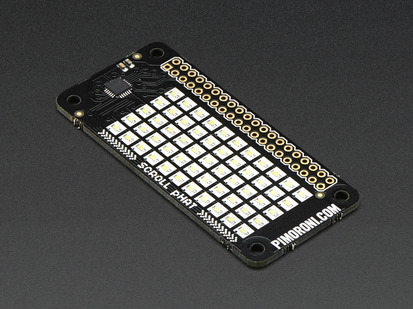 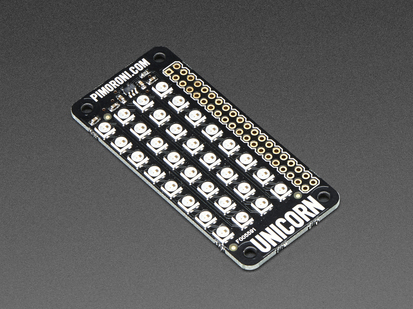 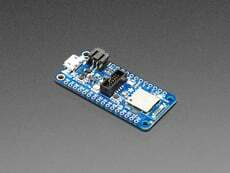 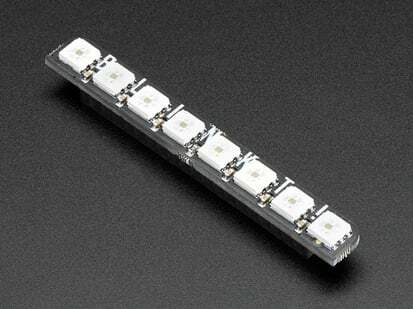 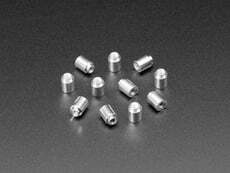 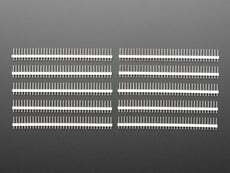 Scroll Bot uses the new Scroll pHAT HD board, a dense matrix of 17x7 (119 total) bright white LEDs. 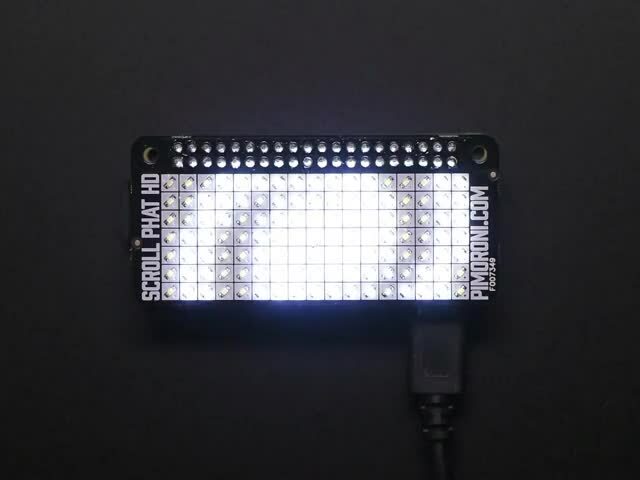 Each pixel's brightness can be controlled individually, meaning that it's possible to create stunning animations or even anti-aliased text. 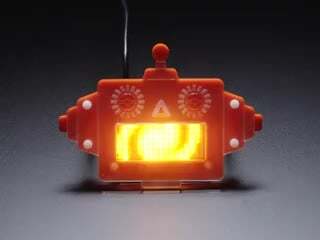 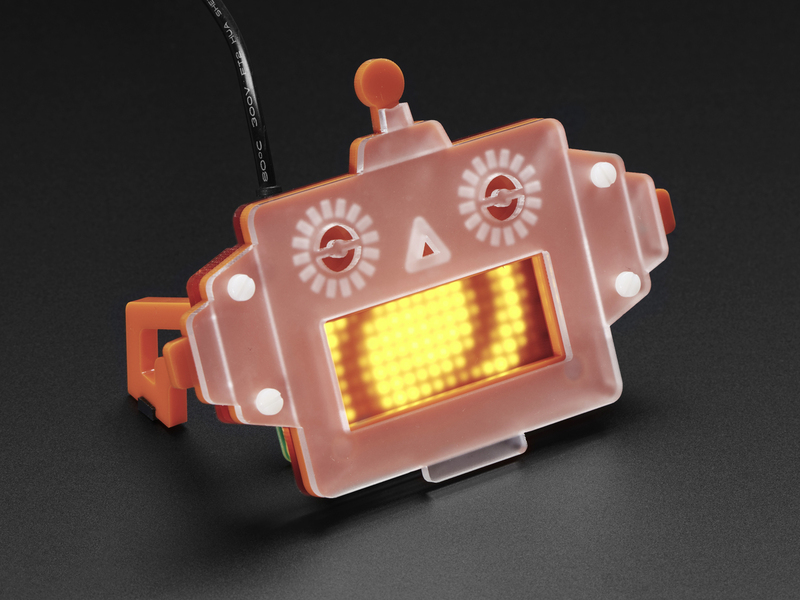 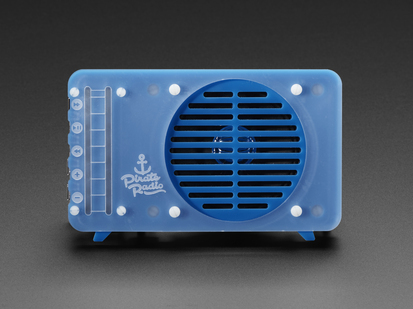 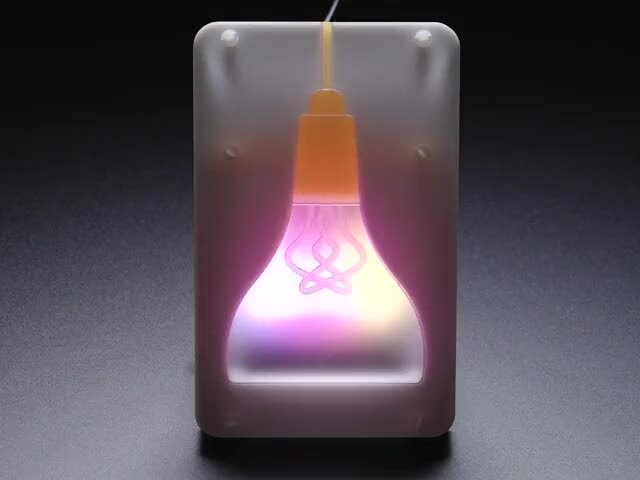 The LED matrix sits behind Scroll Bot's mouth, and the frosted orange acrylic diffuses the LEDs beautifully.